Bangladesh Medical College ( BMC ) is a prestigious Private medical institution with affiliation to Dhaka University. It is Esatablished 1986 Being a notable medical entity, this college becomes an attraction for aspiring medical students and it is a reason, it attracts students in large numbers every year. Bangladesh Medical College is an established medical institute in Bangladesh which is dedicated educating the medical students in modern medical science courses in various specialities including intensive treatments and practical knowledge of operation theatres. Bangladesh Medical College is affiliated to the Dhaka University. For Bangladesh Medical College entrance exam 2019-20, the candidate should be 17 years of age or more as of on July month of the ongoing year.The Bangladesh Medical College admissions are dependent on entrance exams, which are mainly merit based wherein the aspiring candidates are required to secure at least 50% marks in physics, chemistry, and biology in their 10+2 examinations. Students are also eligible for direct admission seats if they secured 50% marks in all subjects. Bangladesh Medical College courses have the MBBS program currently under the affiliation of Dhaka University. 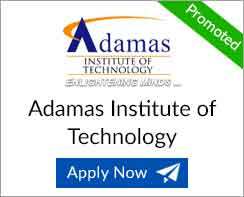 The courses offered include four and half years and a year of mandatory internship after the final examination. The first year is of 2 year duration including Integrated basic medicine and community medicine.The second year is 1 year duration and teaches several domains like forensic, gynaecology, surgery etc. The last and the third year of Bangladesh Medical College courses teache courses like ENT , orthopaedic, eye, dentistry, emergency medicines etc. The Bangladesh Medical College provides all sort of guidance for the medical students after due completion of the course. The aspiring doctors are established in their respective specializations within a short span of time with the help of proper guidance and opportunity from Bangladesh Medical College placement. Bangladesh Medical College scholarship programs aim at providing financial aid to the eligible students for scholarships under the criteria laid down by the Bangladesh Medical College. Located in Bangladesh, the Bangladesh Medical College has a modernised hostel lodging. There are separate hostels for boys and girls. There are sufficient hostel rooms for all the students who are pursuing graduation in this renowned institute . Currently, the hostel can provide lodging And fooding to all the students. There is also a separate hall for the dining area. There are common rooms with TV. The environment is safe and secure for the students. In the event of medical needs, all the students are provided the same at the facility. There are arrangements of outdoor and indoor games for all-round personality and temperament development of the medical students. Qus: How do I get an admission in Bangladesh Medical College? Ans: If you are looking for direct admission Bangladesh Medical College, Bright Educational Service is the right place for you which have India's top most direct admission consultants and where we give 100% assurance of admissions in India as well as admissions abroad. 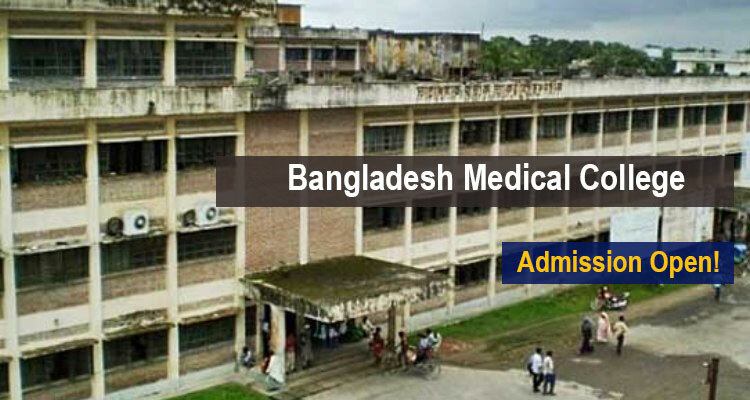 Qus: Which are the entrance exams accepted by Bangladesh Medical College? Ans: Bangladesh Medical College will accept the entrance exam scores of NEET UG, NEET PG for admission. Qus: How is the atmosphere there in Bangladesh Medical College campus? Ans: The Bangladesh Medical College college atmosphere is good. Which is offering the great infrastructure to the students for healthy physical and mental growth. Qus: How is Bangladesh Medical College? Is it a good college? Ans: As per collage standards, no doubt there are better colleges than Bangladesh Medical College, which say provide better campus recruitment, better quality education and better college campus, better environment, etc. Qus: Does the Bangladesh Medical College college have hostel facility? Ans: Yes, Bangladesh Medical College has separate hostel facility for both boys and girls. It is situated in inside a campus. Qus: What are the infrastructural facilities provided by Bangladesh Medical College?